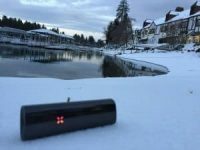 The Pax is the most popular weed vape ever. I still see more Pax 2 vapes out and about than any other dry herb vape. It’s simple design and customizable color options make it the perfect vape to accessorize. Whether you’re looking to personalize the look and feel of your Pax or enhance it’s performance – these are the most popular Pax 3 accessories. Here’s our list of the best Pax 2 and Pax 3 accessories! 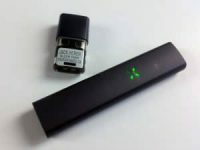 Pax WPA – The fastest way to dramatically improve the taste and experience of the Pax is to hook it up to a bong. If there’s a single accessory you purchase, let it be this one! 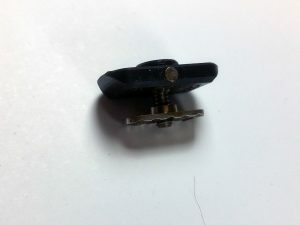 Vented Oven Lid – There are very few Pax accessories that dramatically improve the experience of your vape. Vented oven lids are definitely on that short list. 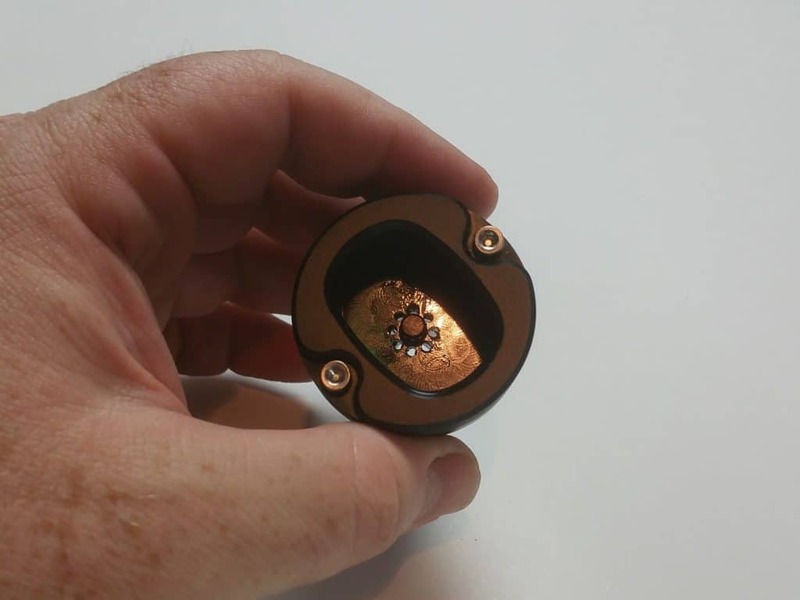 If you’re not a fan of heavy resistance when vaping, the vented oven lids will be a welcome change for you! 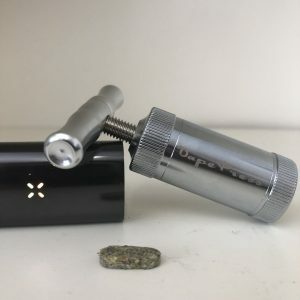 Bud Kups are a stainless steel refillable pod for your Pax 3 and Pax 2 vapes. They come in a pack of 3 and are re-usable as many times as you can before losing or accidentally throwing away. 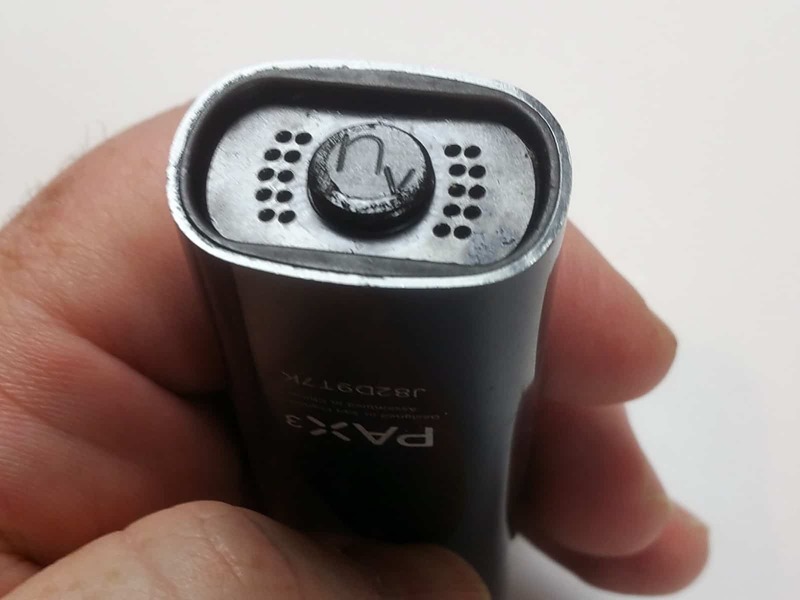 They change the performance of the Pax a bit, slowing down the initial heat up and reducing vapor production slightly. These actually work better with concentrates than the Pax 3 concentrate insert. Pax Charging Dock – The Pax 2 and Pax 3 charger is a simple magnetic dock. It works well for charging on a shelf, but it’s completely worthless in any sort of mobile environment because the Pax 3 just falls off the charger. 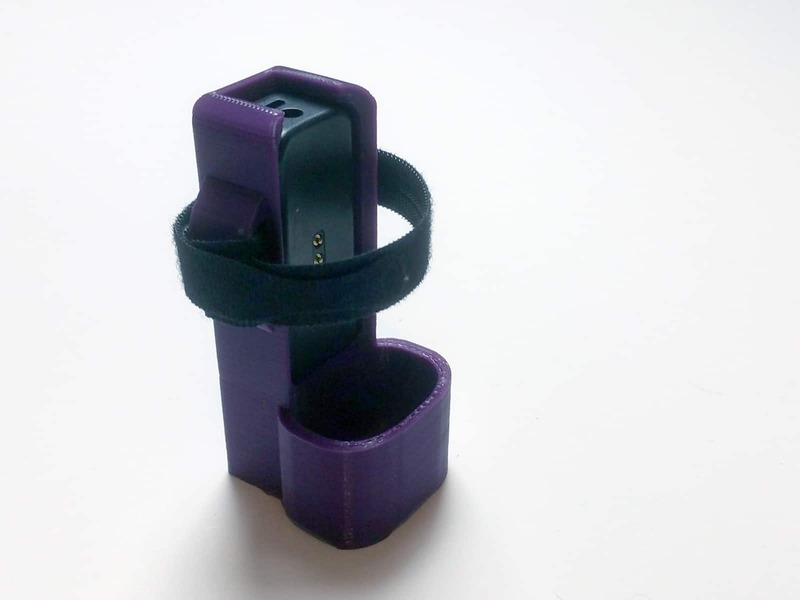 Delta3DStudio has an accessory to solve that problem! The Pax 3 Charging Dock holds the Pax vape directly against the charging pad with a velcro strap. The Pax Pusher is one of my favorite Pax 3 accessories. Newvape even sells one with a vented oven lid now! 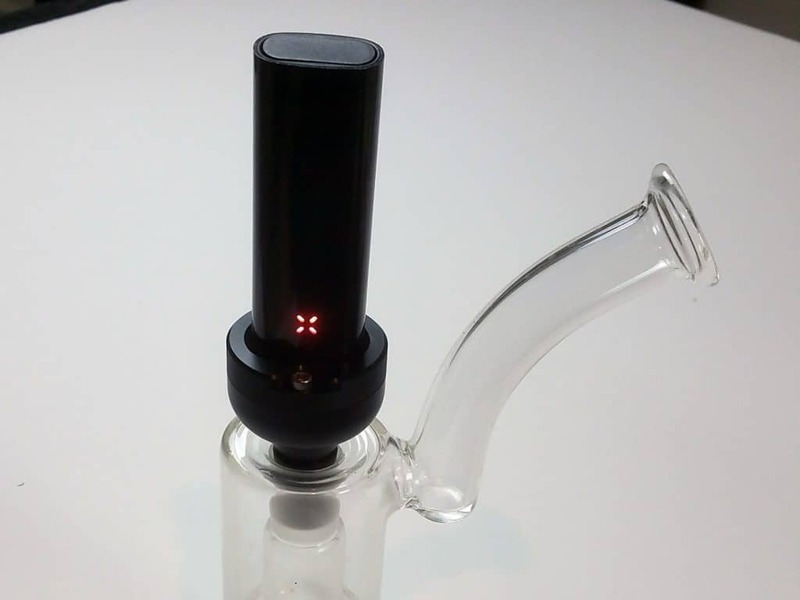 Two Pax accessories in one! Smell Proof Bag – Although these bags almost completely eliminate the smell of your Pax vaporizer. They won’t fool drug-sniffing dogs! So if you’re looking to prevent your car or room from smelling like a Cypress Hill concert, these smell proof bags will definitely get the job done! If you’re trying to sneak something past police dogs, these aren’t for you! Zen Pipe Cleaners – One of the most frustrating things after a long day, finally making it home, packing your Pax vape, and when you go to take it a rip… it’s like sucking a thick milkshake through a skinny straw. 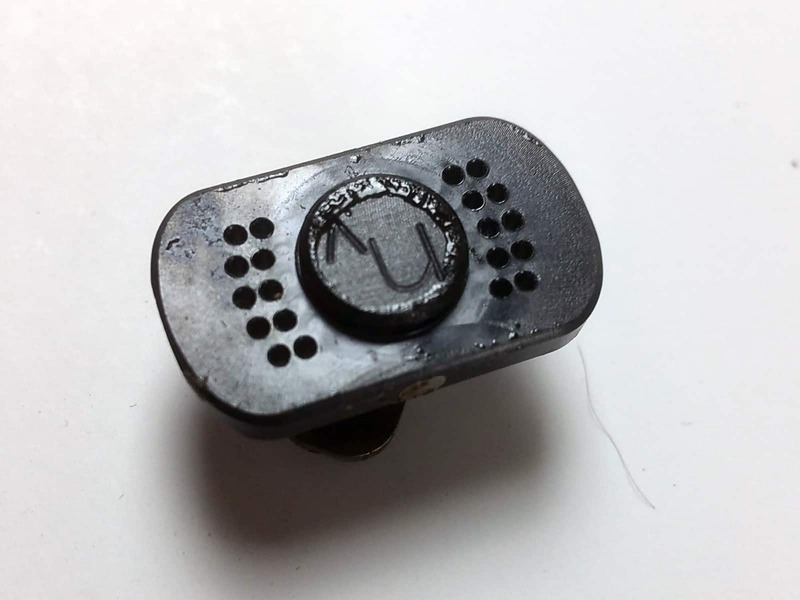 Unfortunately, there isn’t much of a warning sign that it’s almost time to clean your vape. You just have to be proactive and maintain a fairly consistent cleaning regimen. I like using the Zen Pipe Cleaners when cleaning. The thick fibers and wire bristles make quick work of any reclaim built up in your pathway. 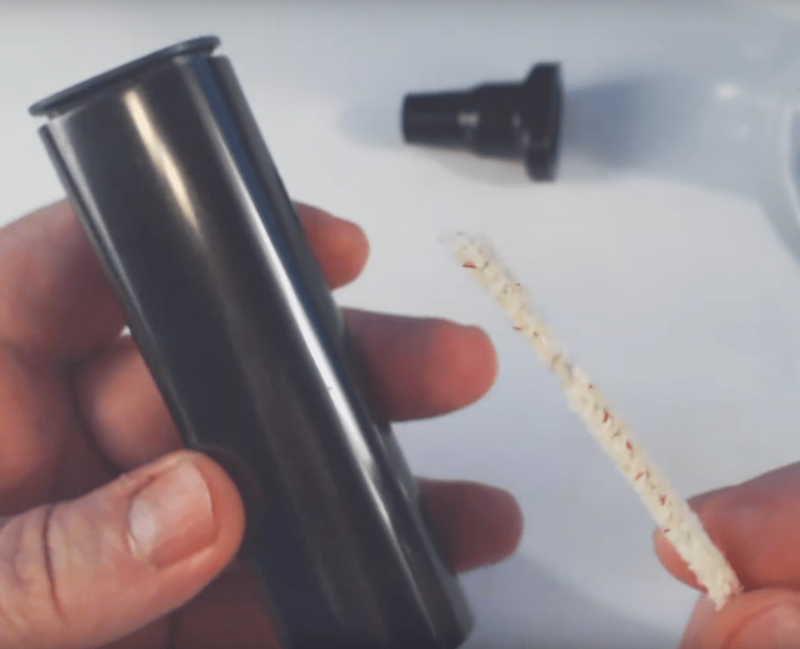 If you’re in the mood to deep clean your Pax, check out this helpful guide for cleaning your Pax 2 or Pax 3. 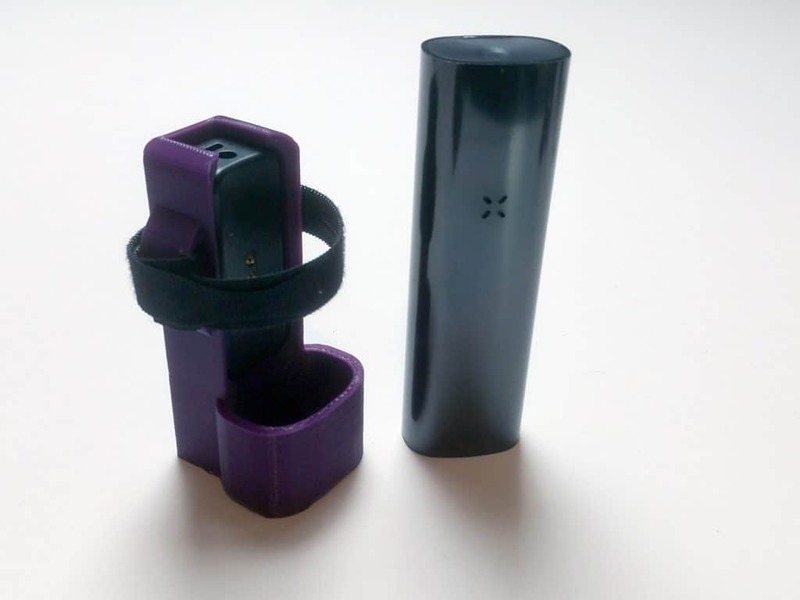 Pax 3 Case – After investing all this time and money into choosing the perfect accessories, don’t get burned by leaving everything at home! Here’s a list of the most popular weed vape cases. Get a grinder – When you grind your weed, you give the cannabis more surface area. 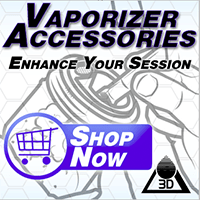 More surface area results in more effective and efficient vaporization. It’s not enough to just get any grinder, each vape performs best with a specific grind. 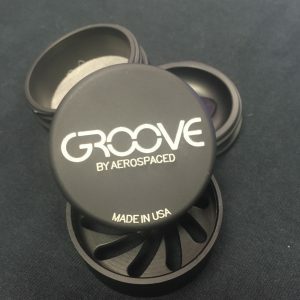 I tested fine, medium, and coarse grinds to find the best grinder for the Pax 3. In the end, the Santa Cruz Shredder is the best grinder ever. 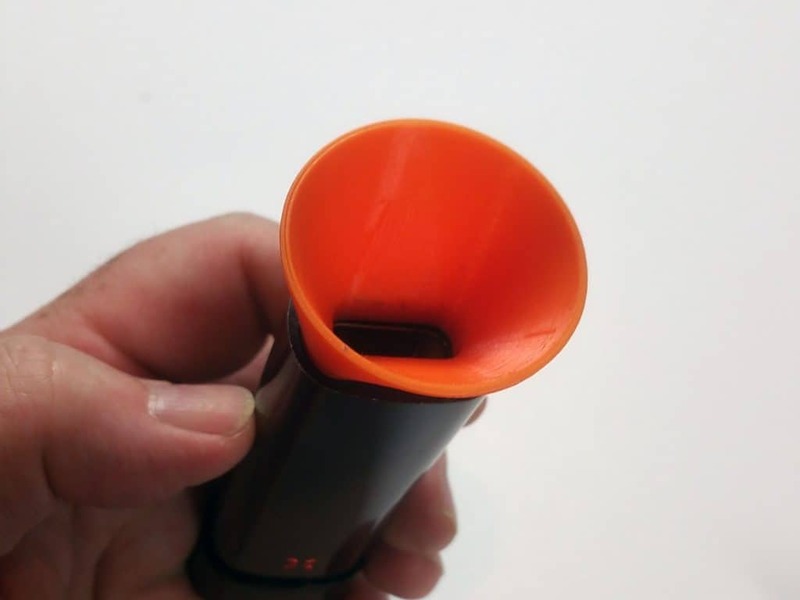 Pax Caps – The Pax 2 and Pax 3 can be stinky after they’ve been used. So stinky that even having the vape in your pocket will make you stink. 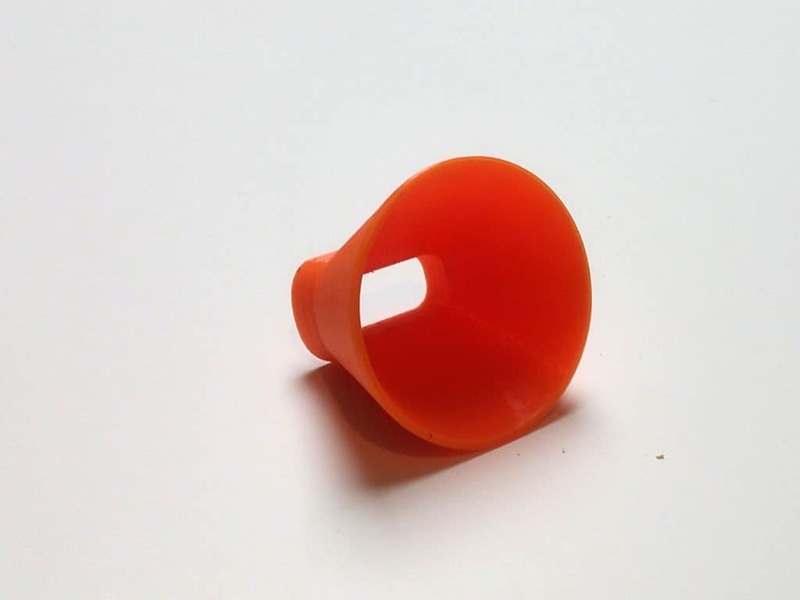 These Pax Caps from delta3dstudios are tight fitting rubber caps that seal off both ends of your vape. 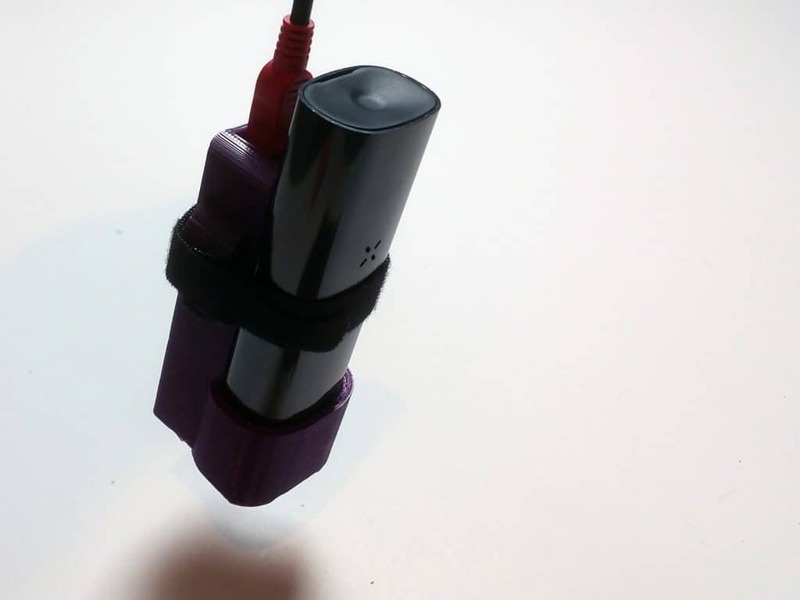 With these Pax Caps in place, you can carry your Pax loaded with fresh herb or spent herb and the smell is pretty much gone. Humans probably can’t smell it, but obviously trained K9s will still find your Pax even with this accessory.